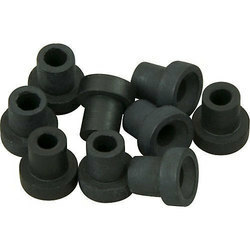 The expert team of our company offers a wide range of HNBR Rubber Products to our esteemed clients. 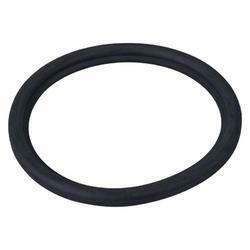 These rubber products are manufactured using high quality raw material sourced from trusted vendors. 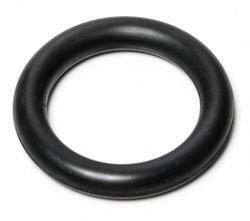 These rubber products find their application in industrial, automotive, and assorted, performance-demanding applications. 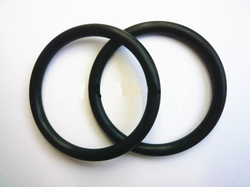 Precisely engineered these rubber products are resistant to amine, fuel, grease, aliphatic hydrocarbon and industrial carbon and have a temperature of -40 C to 170 C.
We supply a varied range of premium quality Natural Rubber Products. 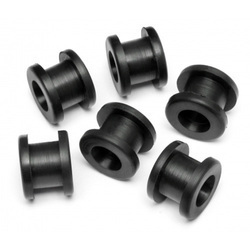 These products are specially procured from the top manufacturers, and they are known for high tensile strength, tear resistant, excellent elastic properties and abrasion resistance. 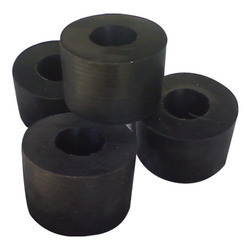 Precisely engineered, these natural rubber products working temperature is -45 C to 100 C. Our team of talented experts checks all the products on quality parameters to ensure good results. 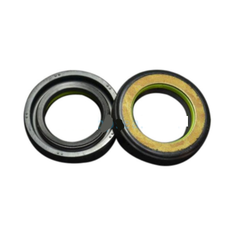 In addition, we also offer customization service to our clients at affordable rates. 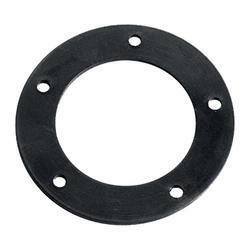 Being the client centric organization, we provide Urethane Rubber Products to our esteemed clients. 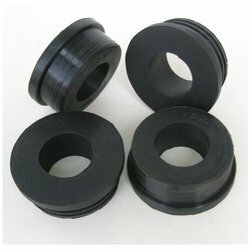 Well known for its excellent wear resistance, these rubber products are manufactured using top quality raw material which is sourced from the reliable sources. 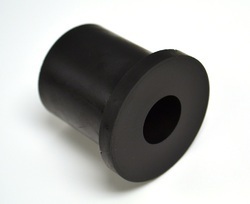 Our range of urethane rubber products includes Rubber Products – Urethane. 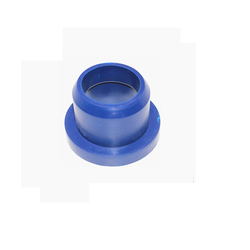 These products are acknowledged in the international market for its elasticity, durability, sturdy construction and best quality.